Another star and cute brown-haired boy from MTV’s Teen Wolf is becoming part of the Shadowhunter family and we’re really excited! 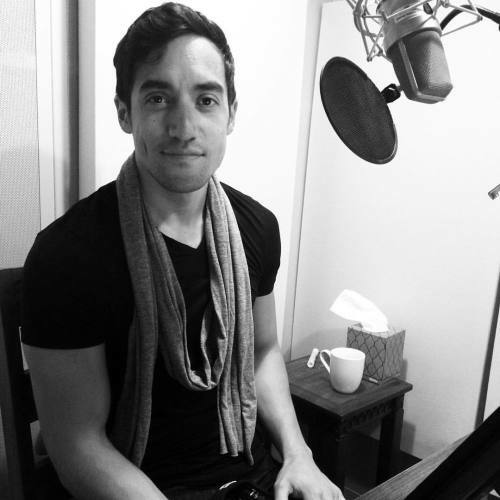 Keahu Kahuanui, who plays Danny Mahealani, is narrating the penultimate installment of Tales from the Shadowhunter Academy which is called Born to Endless Night. This is a second time that an actor from Teen Wolf crosses over to the Shadowhunter World. Keahu’s former colleague Daniel Sharman (Isaac Lahey) narrated the Clockwork Princess audiobook back in 2013. Born to Endless Night was co-written by Cassie and Sarah Rees Brennan and will be released on October 20. We can’t wait to listen to the audiobook!